With the Level 2 Reiki attunement, you are able to channel even more Reiki energy and a year of Reiki transformation is activated. 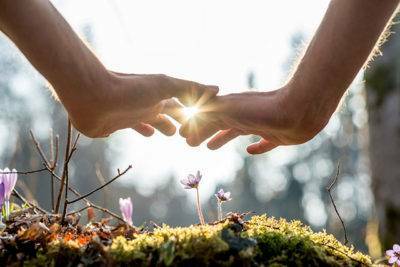 This training teaches you to perform Distant or Absentee Reiki. This means you are able to send healing energy to yourself and others through space and time, anywhere, whenever you choose. You can send Reiki back to any traumatic moments in your past, to root causes of issues, and to your future manifestations. This level is also considered the practitioner level of Reiki, allowing you to start charging for your services.